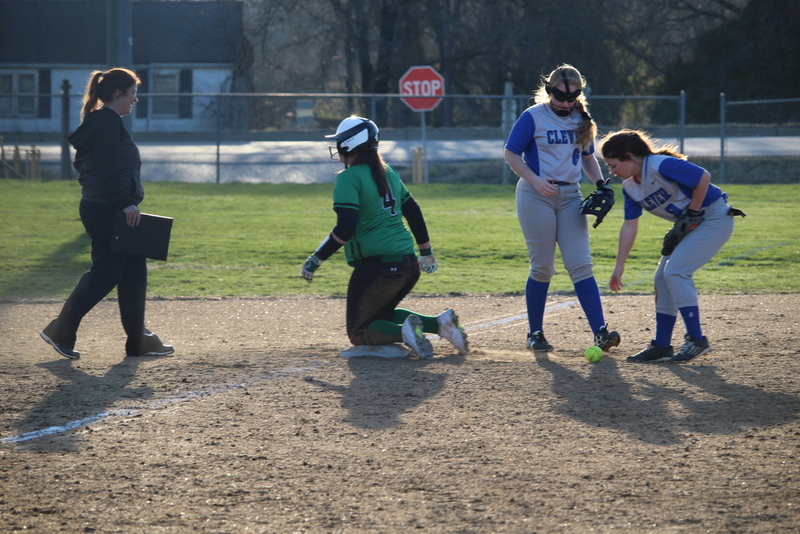 Thursday April 5, the Lady Eagles took on conference rival the Lady Miller Cardinals. The girls took down the Lady Cardinals in 4 innings, by run ruling the Cardinals 15-0. The Lady Eagles are now 2-1 in conference and 5-4 on the season. The Lady Eagles are back in action tonight against the Wheaton Lady Bulldogs, first pitch set for 5. Diamond Tournament for April 7, has been cancelled due to weather.